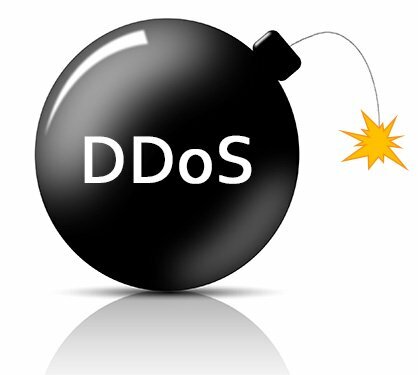 Unless you’ve been hiding from the internet over the weekend, chances are you’ll have heard about the extraordinary DDoS attack on DNS provider Dyn which took down major websites including Twitter, Reddit, Amazon, Spotify and AirBnB. The story broke on a Friday afternoon (as these stories always seem to) and it was all systems go in the Eskenzi office, firing the story off to our clients, hungry for any extra information, opinion and insight that they could give. The story continues to develop and the problem isn’t going away any time soon so we’re keeping our eyes peeled on the story on behalf of our clients.